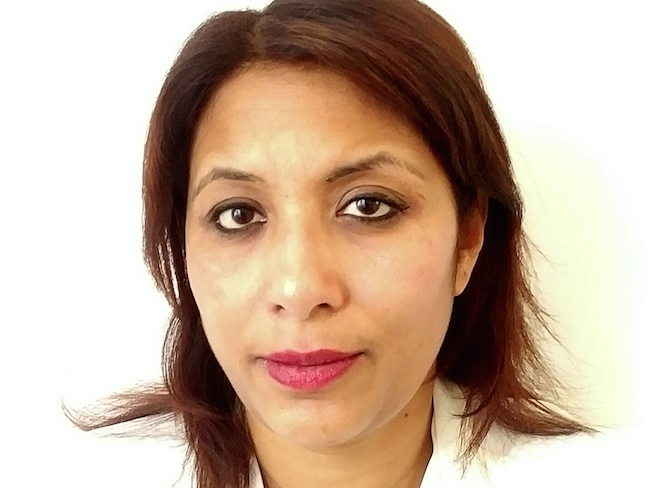 Jess Khanom has left Fox Networks Group to become managing director of UK-based distributor Argonon International, TBI can reveal. Khanom was global head of formats at Fox’s international sales business, which TBI last week revealed had been retooled as Fox Networks Group Content Distribution under Prentiss Fraser. She has exited to take on the newly-created role of MD at Argonon International, which is part of James Burstall’s five-year-old Argonon Group. Argonon International has a catalogue of more than 2,000 hours across of factual, lifestyle, formats, entertainment, drama, music and arts. “We’re thrilled to have appointed someone of Jess’s calibre to the group,” said Burstall in a statement issued to TBI. Khanom begins her new post in October, having worked in TV sales for 23 years. She had been with Fox since January, when she moved across to Fox International Channels Content Sales from Warner Bros. International Television Distribution to lead its formats team. While at Fox, she launched the formats division and lead the scripted formats team for 20th Century Fox Television in the EMEA region. At Warner, Khanom had initially overseen sales into emerging markets in eastern Europe. She moved to Shed Media to oversee format deals, before Warner Bros. bought the business. She then went on to oversee format sales into 27 territories across EMEA. Last week, news emerged Fox had placed Prentiss Fraser in charge of a new-look international sales unit, with FICCS chief Simon Thomas exiting in a restructuring. Her new company, Argonon, formed in 2011 as the result of a merger between UK indies Leopard and Remedy, and now houses companies such as Leopard Films UK, Leopard USA, Leopard Drama, Remedy Productions, Cascade (Remedy Productions Canada), Windfall Films, BriteSpark Films, Transparent Television, The Bridge and Blacklisted Films. Sony poaches UK sales exec from Warner Bros.